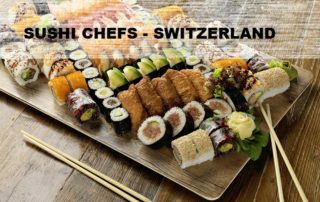 Sushi Chefs – Sushi Restaurant & Take Away Chain Switzerland ! 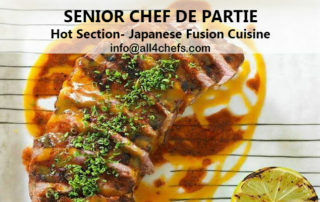 Junior Sous Chef – Fine dining Japanese Fusion Restaurant – Paris, France ! 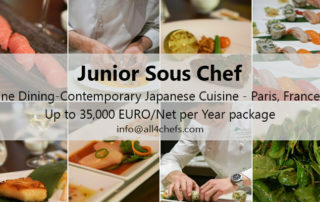 Junior Sushi chef for Japanese Fusion Restaurant in Munich, Germany ! 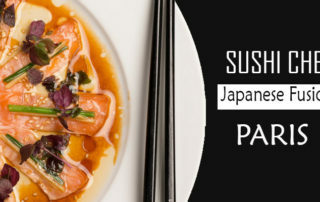 Sushi Chef- Japanese fusion Restaurant,Paris ! 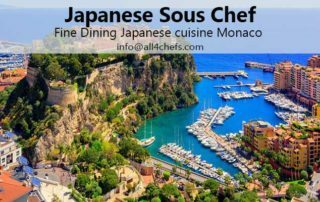 Japanese Sous Chef- Fine dining Restaurant-Monaco ! 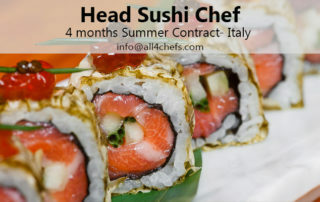 Head Sushi Chef – Summer Contract- Italy ! 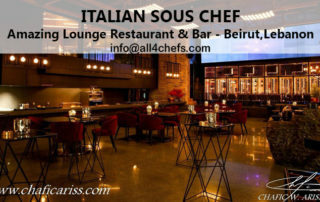 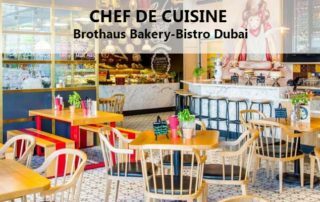 Italian Sous Chef – Amazing Lounge Restaurant & Bar -Beirut, Lebanon ! 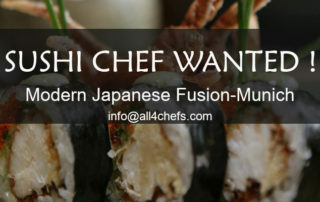 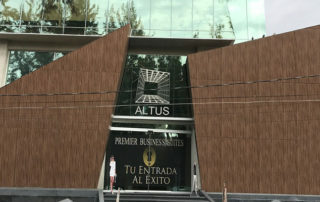 Head Sushi Chef & Sous Chef New Japanese fine dining Restaurant opening-Mexico ! 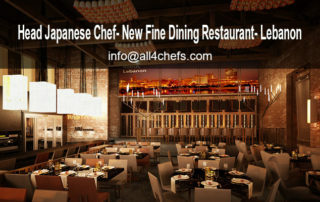 Japanese Head Chef- New Opening Fine Dining Restaurant-Beirut,Lebanon ! 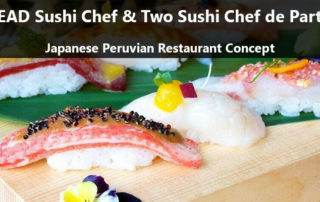 Head Sushi Chef and Two Sushi Chefs de partie- Japanese Peruvian cuisine !